RPF Constable Admit Card 2018: RPF Constable admits cards will be available from 9th December 2018 on its Official website Soon rpfonlinereg.co.in. Railway Protection Force is going to Conduct RPF Constable Examination on 19th December 2018. RPF Recently Released the Recruitment Notification of Constable on its Official website rpfonlinereg.co.in. A huge Number of candidates applied for the Recruitment and those candidates are eagerly waiting for the Examination Admit Card. Good News for those Candidates that RPF Admit Card for Constable Examination will be released on 9th December 2018. Latest Update: RPF Admit Cards for Constable Written Examination will be available from 9th December 2018. and Railway Protection Force is Going to Conduct the RPF Constable Examination on 19th December 2018. Candidates are you applied for RPF Constable Recruitment and Preparing for the Written Examination… Here is the Latest update for you that is RPF Admit Cards are available form 9th December 2018 on its Official website rpfonlinereg.co.in. 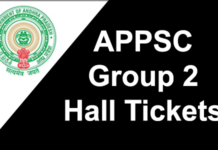 So all the Candidates are requested to download the admit cards from its Offical website rpfonlinereg.co.in. RPF Released the Recruitment of 8619 Canostable Vacancies. The Organization is going the Fill the Vacancies by their eligibility. 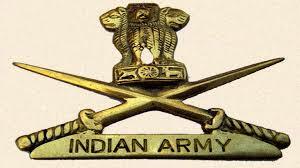 So all the Candidates should prepare well for the Examination to get the Job in RPF. All the Candidates are requested to keep on touch with our jobs portal for more and latest updates. Log on to the Official website of RPF rpfonlinereg.co.in/indianrailways.gov.in. 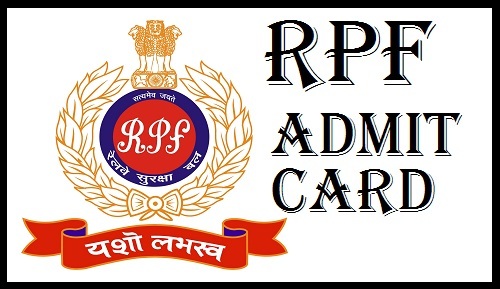 Search for RPF Admit Card 2018. Enter Your Details like registration Number and Password. 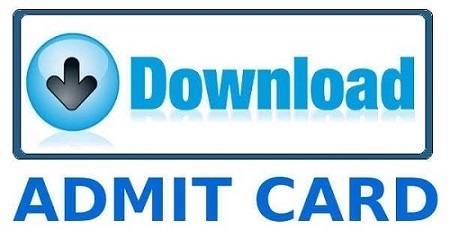 Check Your Details and Download the Admit Card. 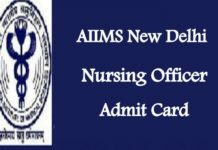 Take a print out of the admit card for further use.